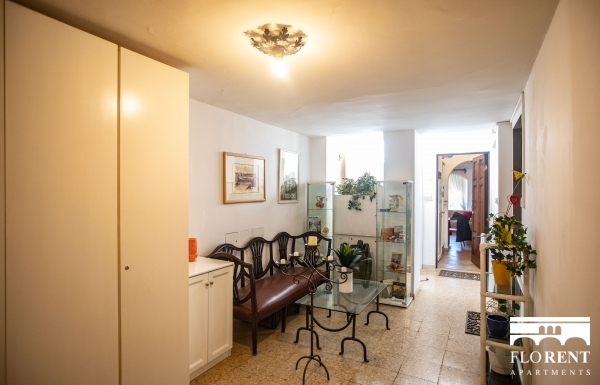 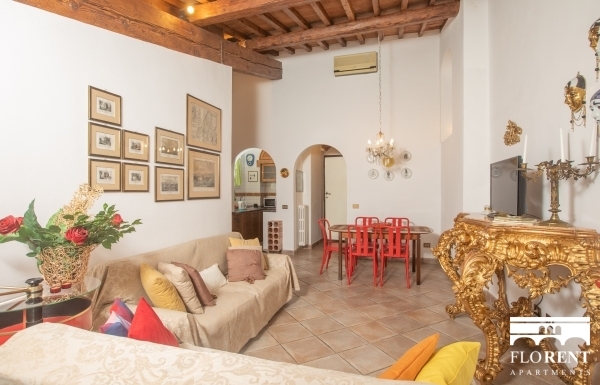 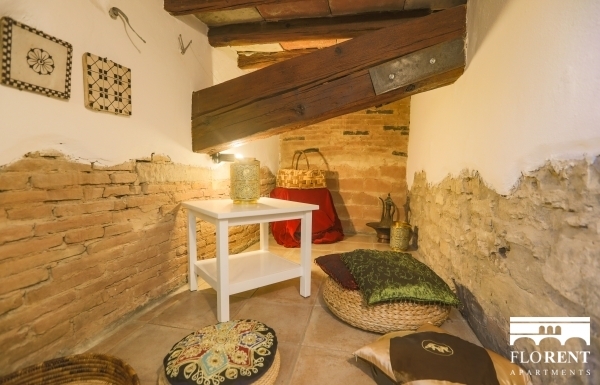 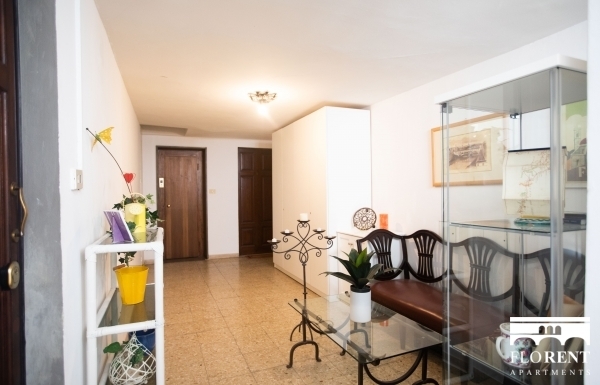 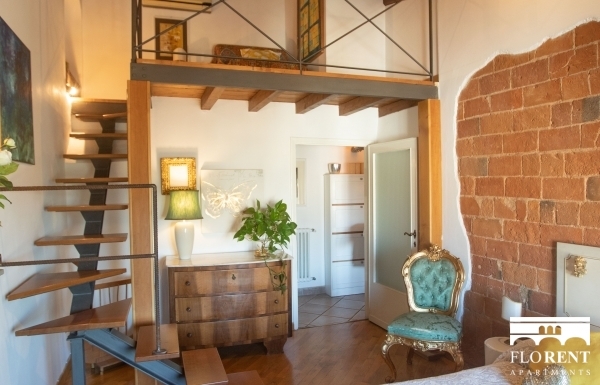 This apartment, located at the 4th floor with elevator of an historical building of the XVI century. 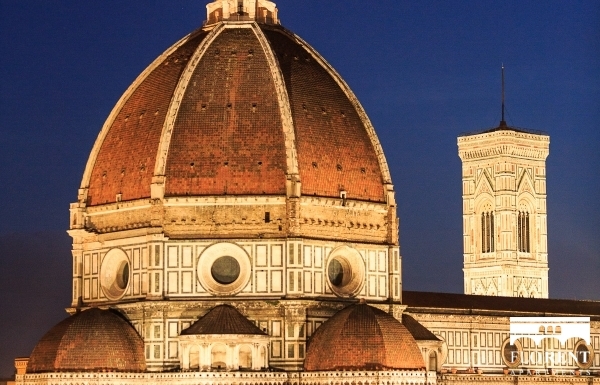 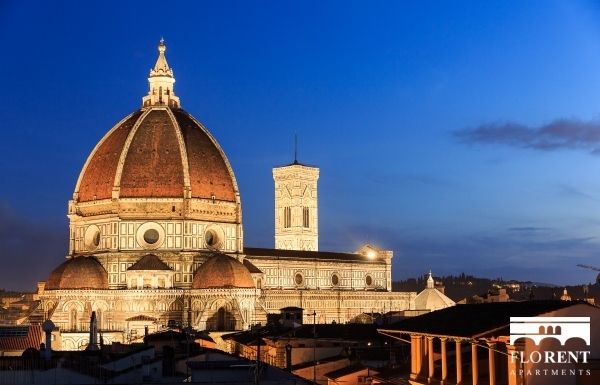 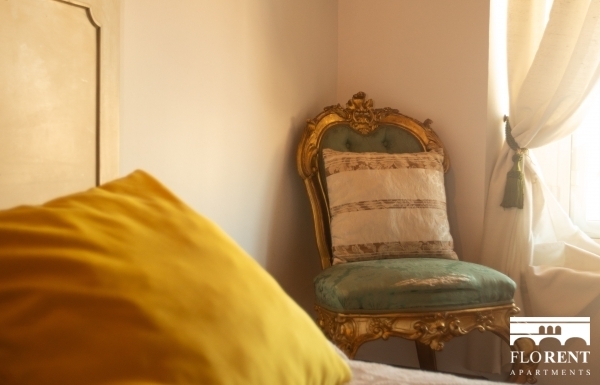 It is located few steps away from the Duomo, the Accademia Gallery and Florence's main attractions. 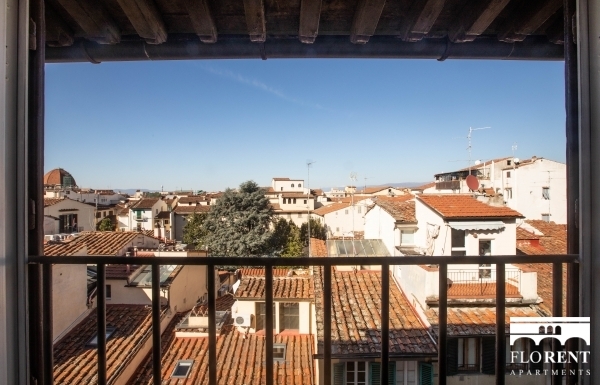 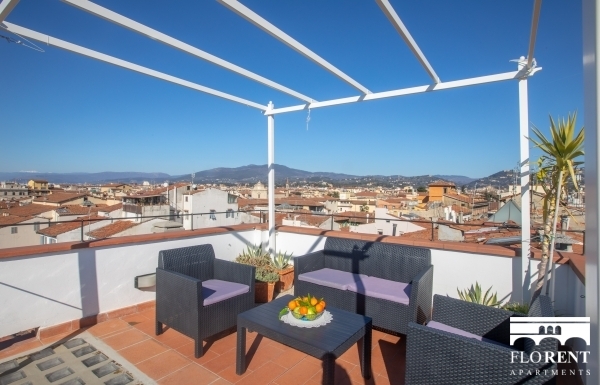 It has a stunning terrace with a 360° view over Florence City Center, plus a large and bright living room with view over the nearby roofs, 2 bedrooms and 1 bathroom. 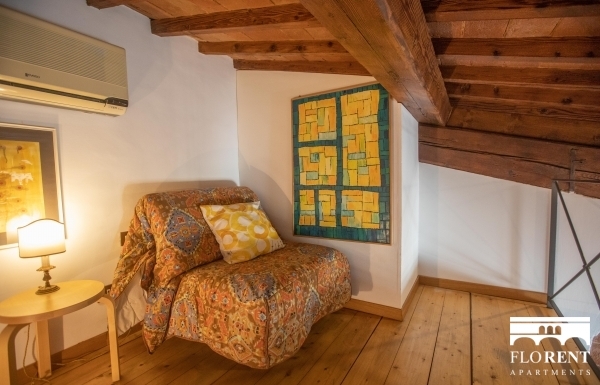 It can host up to 6 guests: there are 2 double beds and 2 single sofa beds, which are more suitable for children or kids rather than for adults. 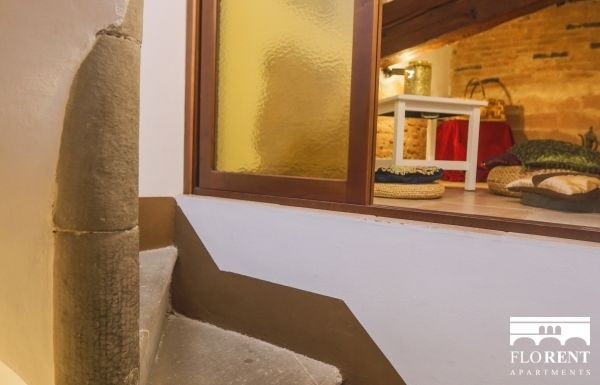 It has been restored paying attention on leaving the original features of the building: the rooms still show the tracks of time and the modification that took place during the years. 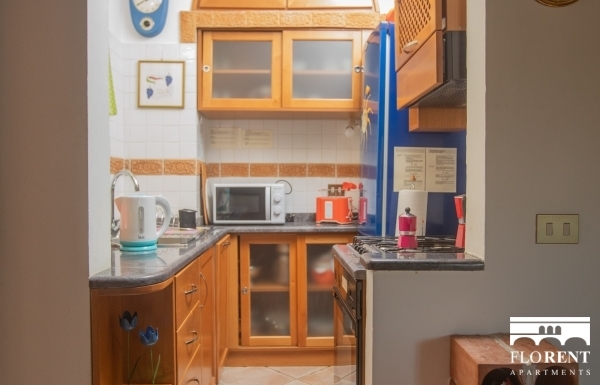 It has A/C, WiFi and washing machine. 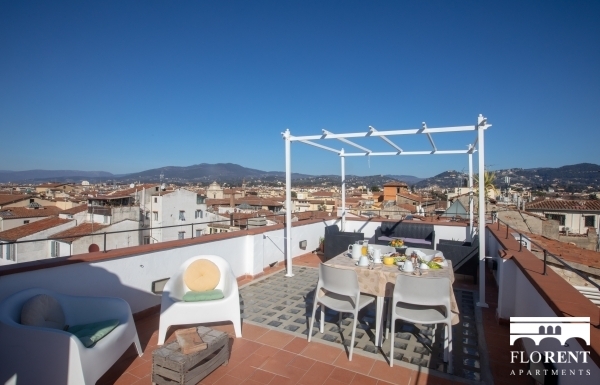 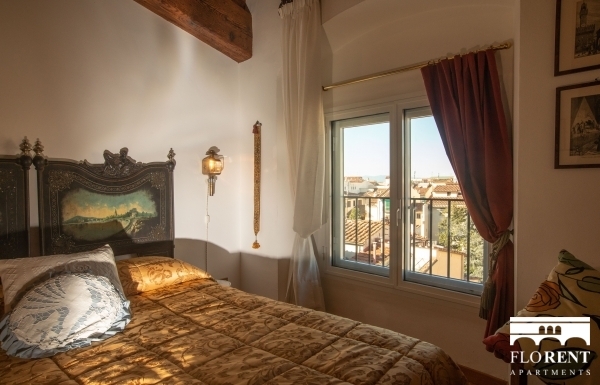 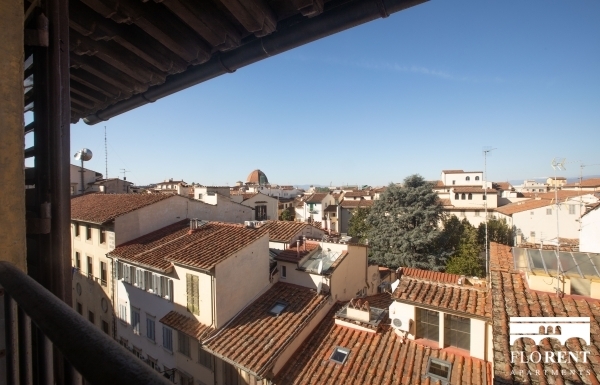 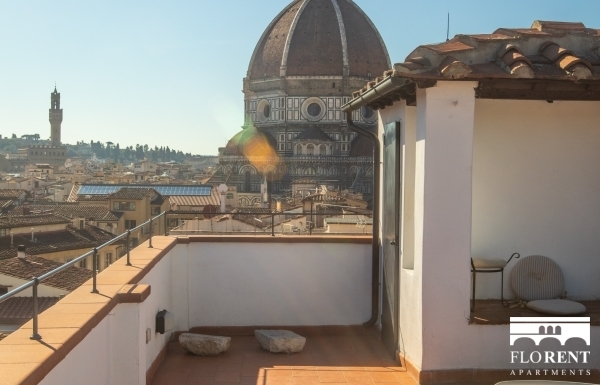 In this apartment you'll enjoy the true Florentine feeling, sipping a glass of wine in the terrace while admiring the sunset over the roofs of Florence. 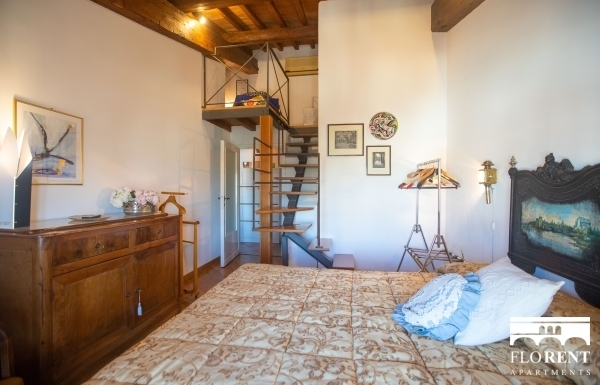 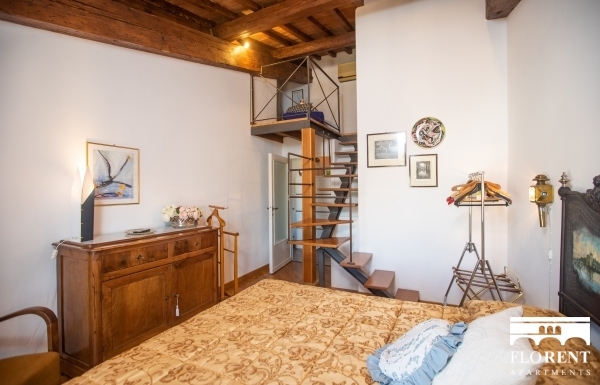 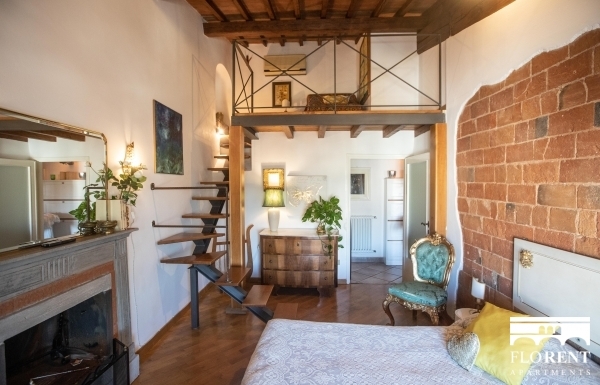 This unique apartment is located just 150 meters from the Duomo in the center of Florence. 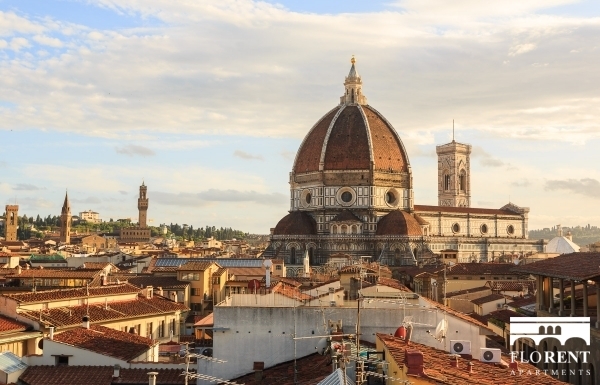 In 3-minute walking, you are in the famous Accademia Gallery, the home of Michelangelo's sculpture David, and the Basilica di San Lorenzo, one of the largest churches of Florence. 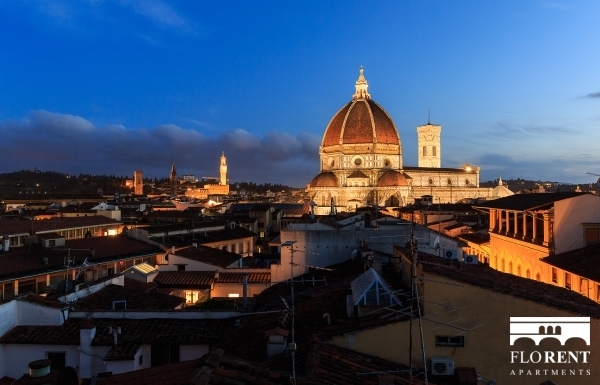 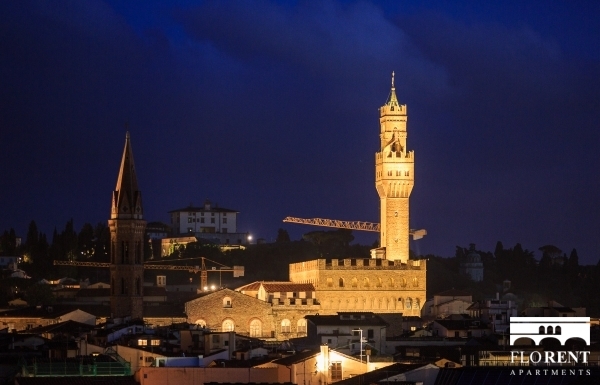 This perfect location allows you to easily see Florence's main religious and historical attractions in up to 5-minute talking—such as Florence Baptistery and Giotto's Bell Tower—and, at the same time, enjoy Florence's finest shopping area and the well-known San Lorenzo Market. 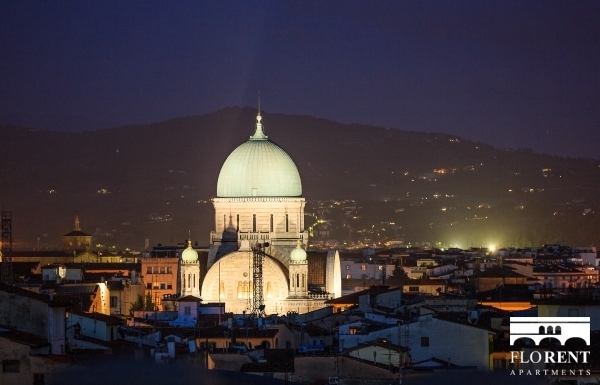 You cannot be more central than that!